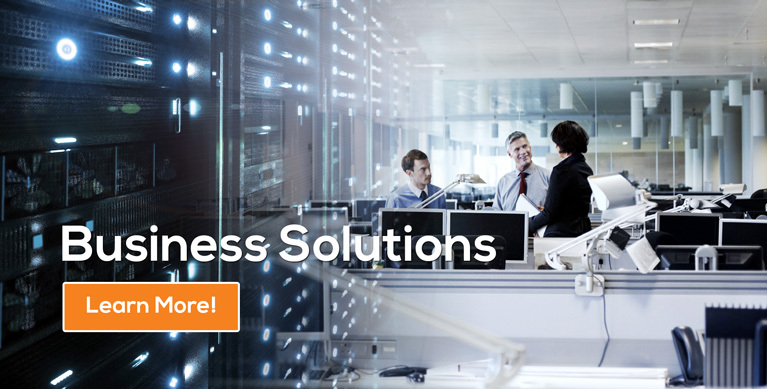 with our specialized solutions that help grow your business! 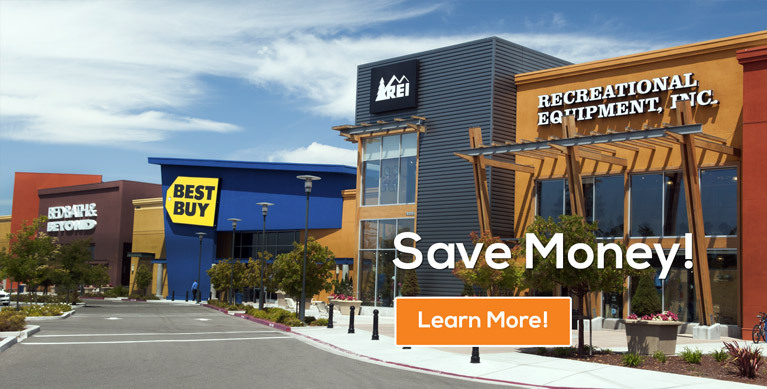 The Big Box store is not always your best buy! 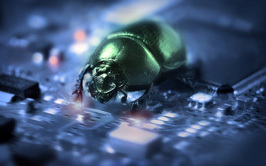 Viruses, malware and spyware are out there. No matter how careful you are online, there’s a good chance you’ll find yourself infected. 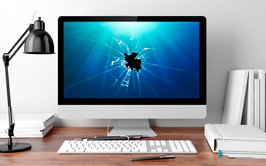 Does your computer need to be fixed? 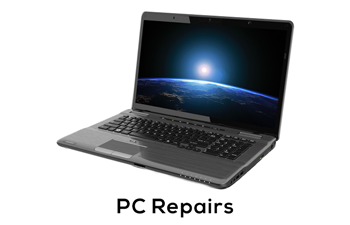 We can fix your laptop, notebook, or desktop computer. Bring it in to any of our 4 locations. Managing everyday programs is vital to the growth of your company, which is why we set up many services to keep your business running smooth. 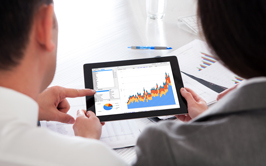 Worried you may lose important files filled with years of work? 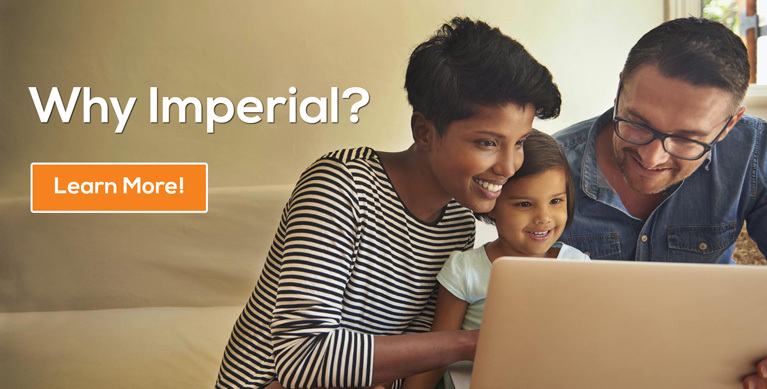 Imperial can back up your data so you’ll never have to worry about losing it. 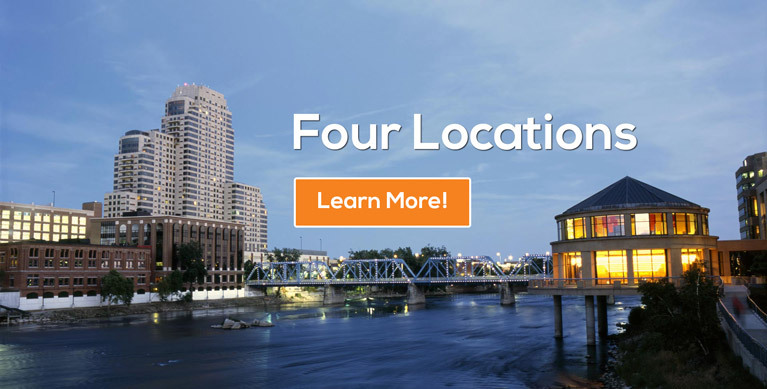 Imperial Computer Solutions was founded in 2004 in Kentwood, Michigan, and quickly recognized an opportunity to expand throughout the greater Grand Rapids area. Our business plan was simple: keep overhead low by operating efficiently in multiple economical spaces to provide local computer repair options. 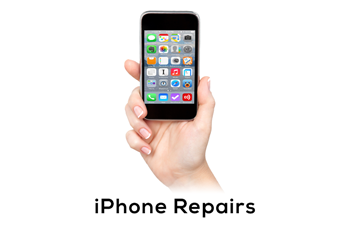 ICS strives to offer the lowest price on all repairs with the fastest turn-around time. 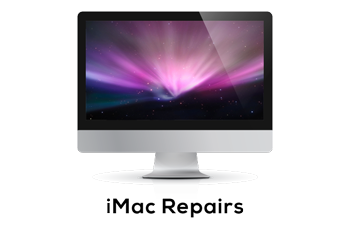 Currently, we have four locations throughout Grand Rapids, and a solid team to assist you with a vast array of computer needs. We have mastered this formula to benefit our clients. 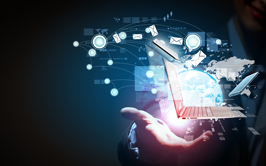 Imperial Computer Solutions can be your “Corporate IT Division,” specializing in businesses who outsource their technology requirements rather than employing internal staff. 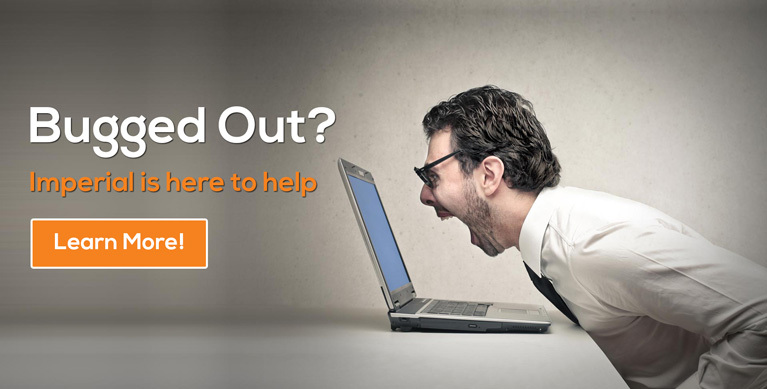 Because we are local, we provide extremely fast response time to tackle workstation, printer, and server issues, as well as any other problem you just can’t fix. 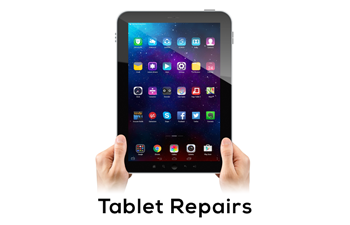 For just $85 an hour, we’ll come to your site for diagnosis and on-the-spot repair. We strive to be the best at a reasonable price. Copyright © 2017 Imperial Computer Solutions. All Rights Reserved.